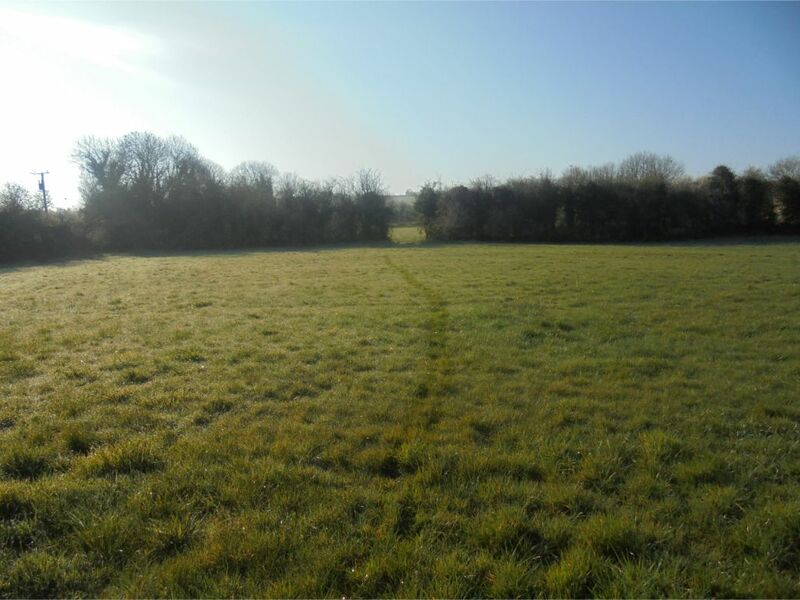 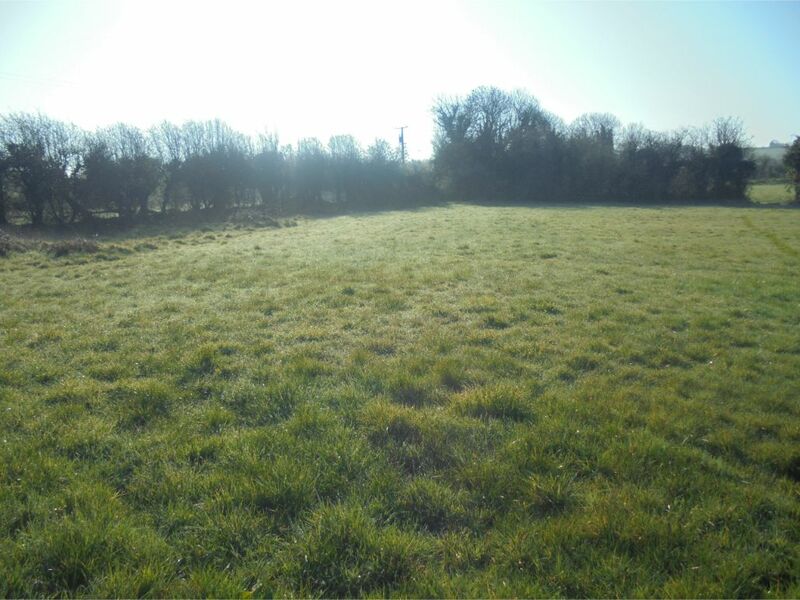 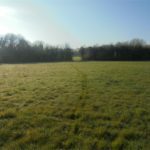 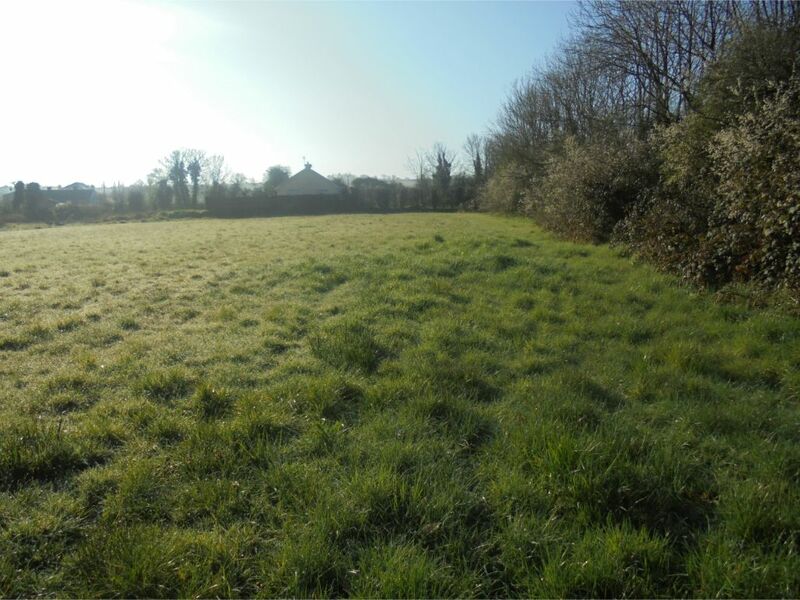 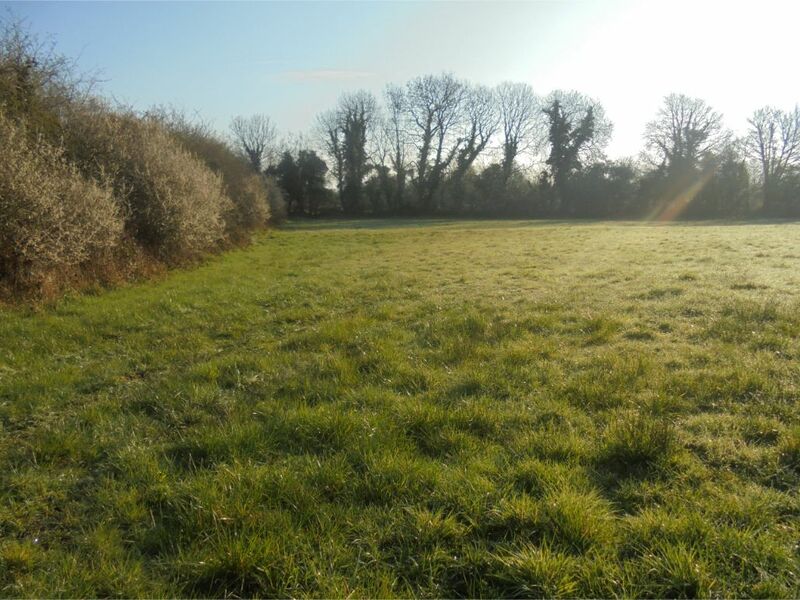 Sale of Circa 3.5-Acre site with excellent road frontage with full planning permission for 8 detached dwellings. 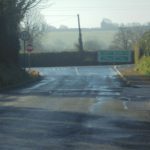 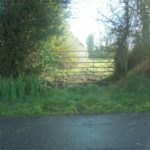 Planning Register Number 16/361 Kilkenny County Council. 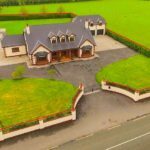 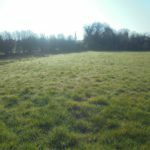 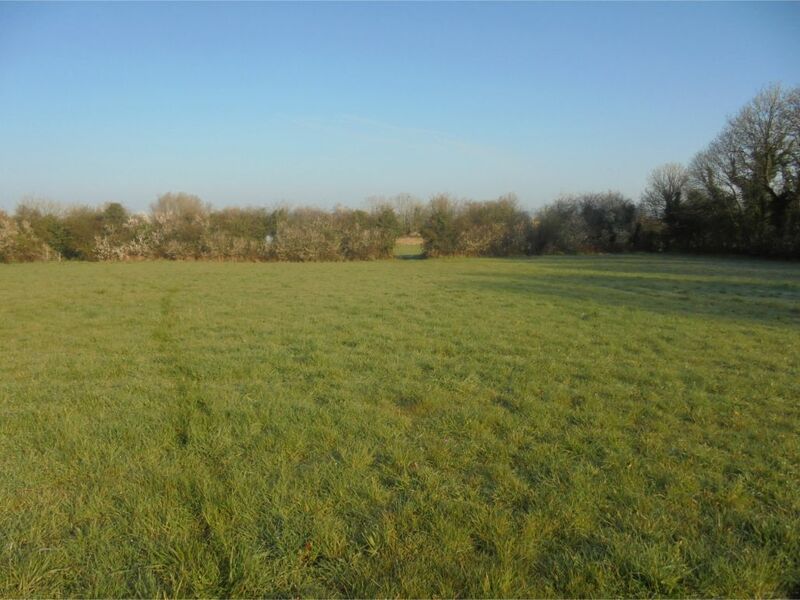 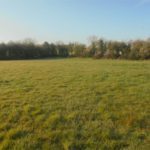 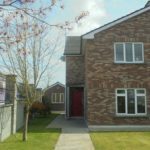 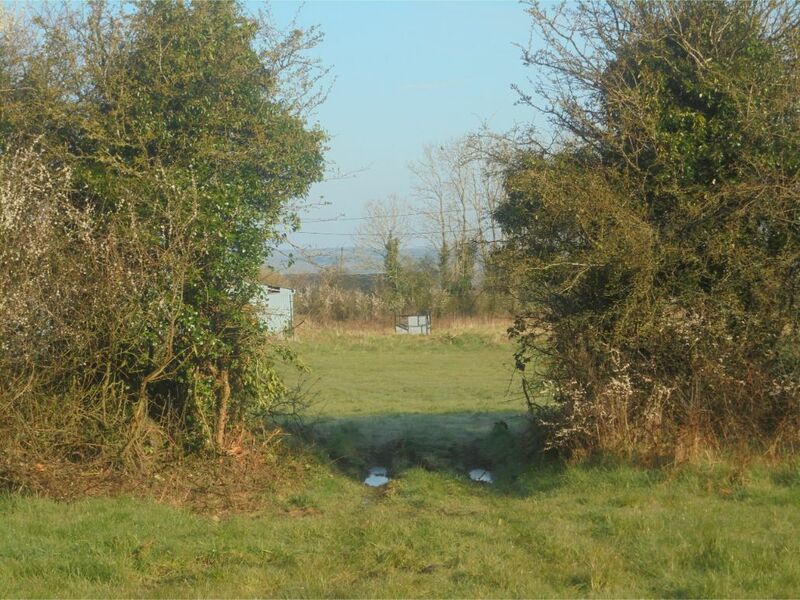 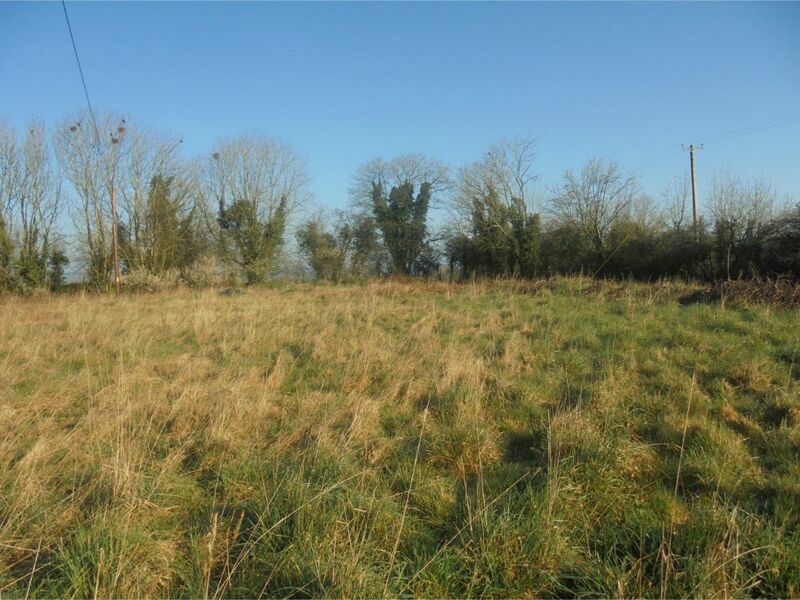 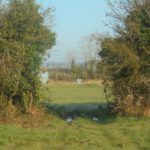 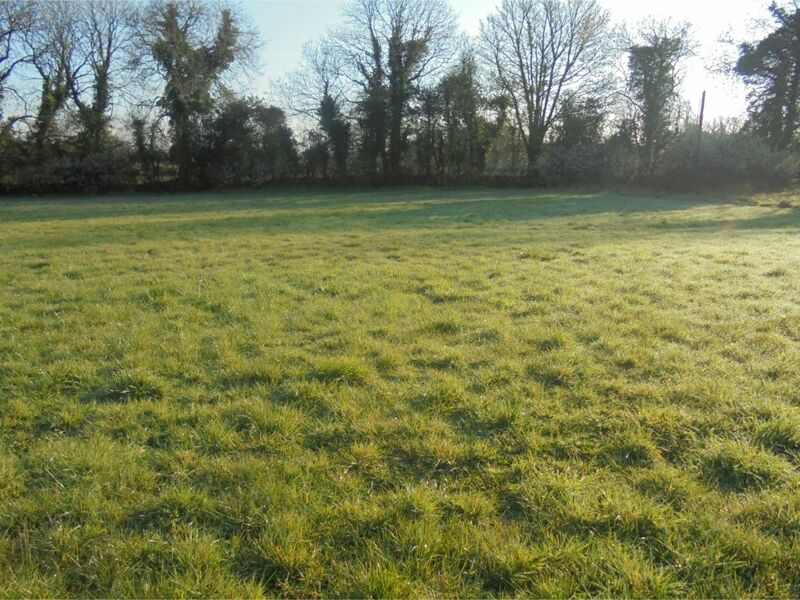 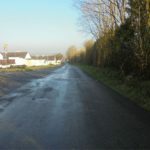 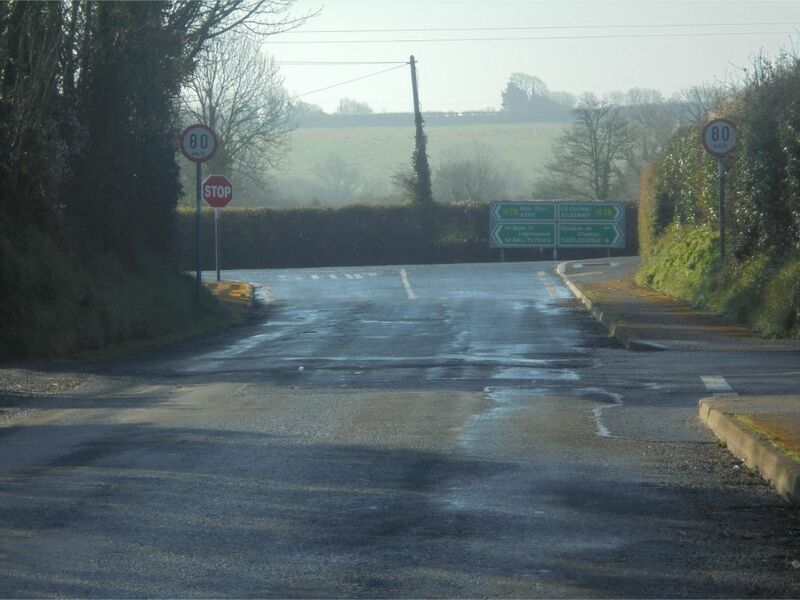 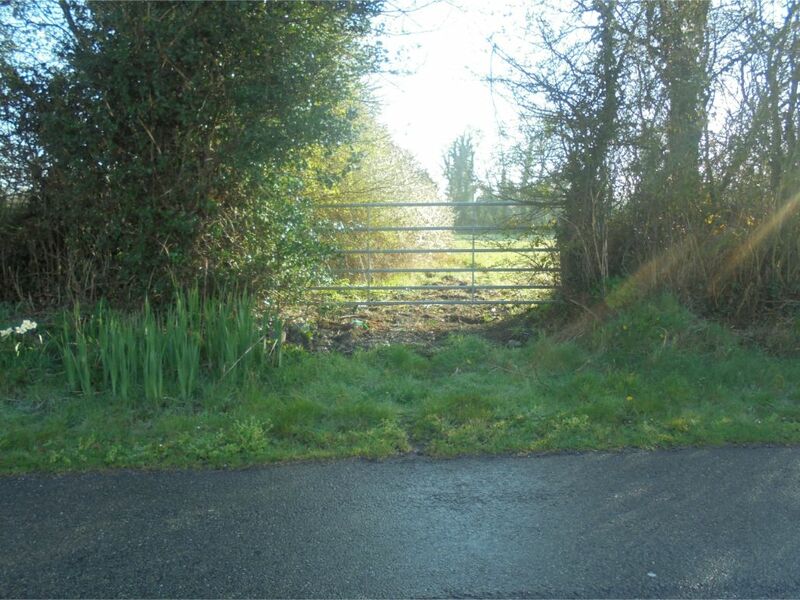 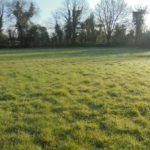 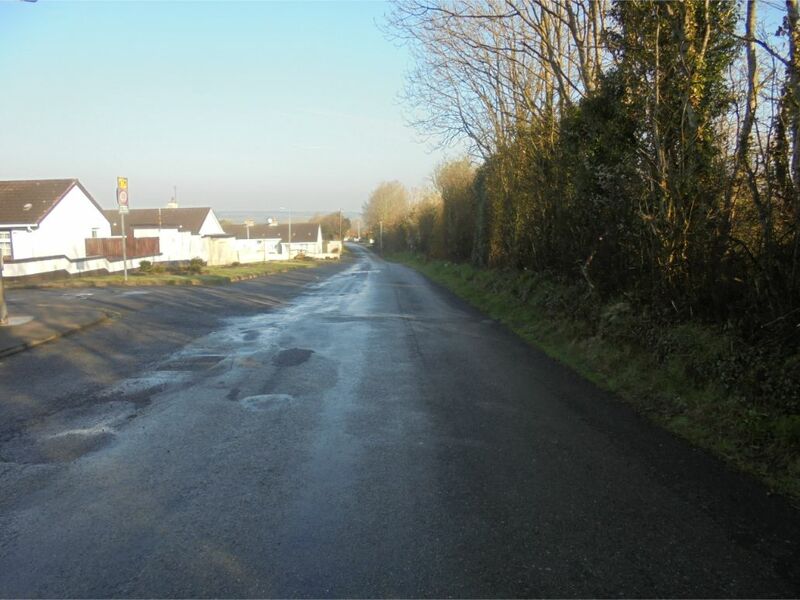 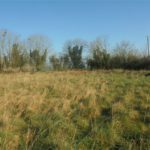 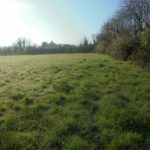 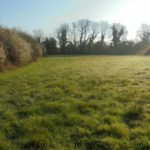 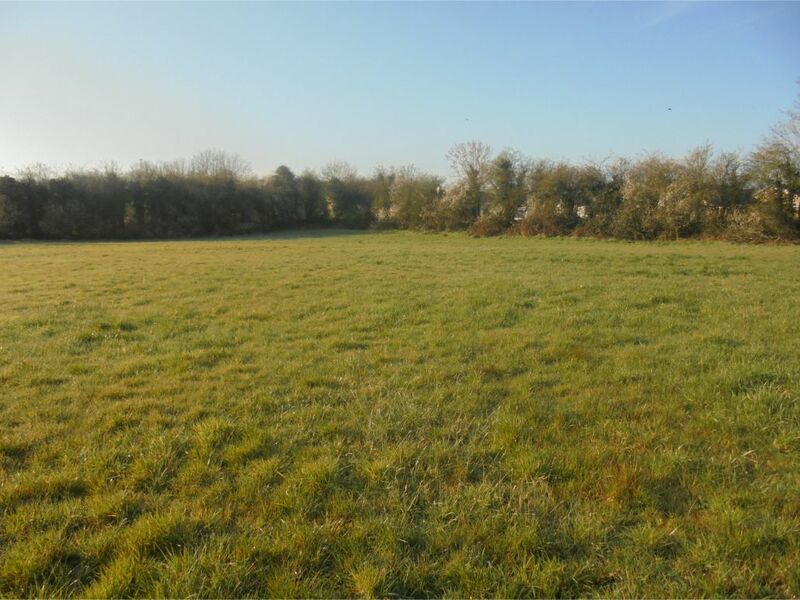 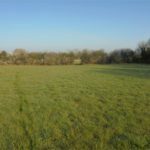 Situated adjacent to all public services, situated approximately 300 yards off the main Catlecomer Athy road, approximately 1 mile Mooneenroe National School and Church, 3 miles Castlecomer, 12miles Carlow, 15 miles Kilkenny. 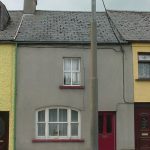 Solrs: Kieran Boland, Boland & Co., Patrick’s Court, Patrick Street Kilkenny. 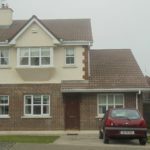 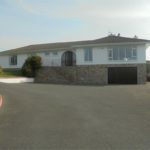 For Sale By Public Auction on Friday 24th May at 3pm. 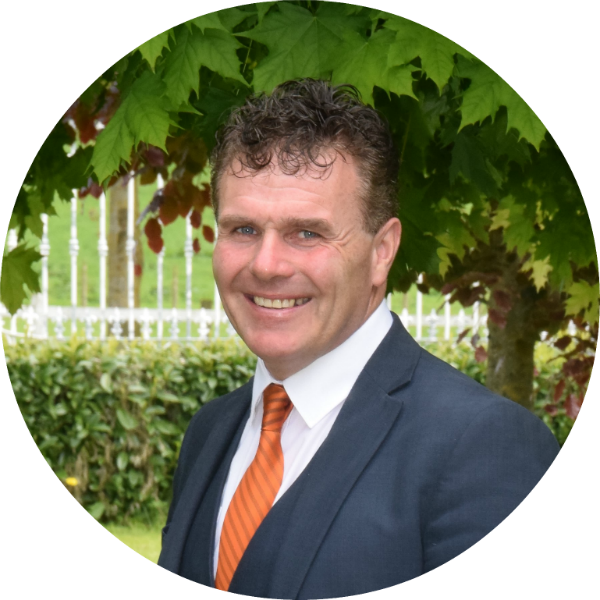 At The Auction Room Ballycomey House Castlecomer.